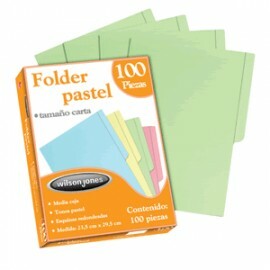 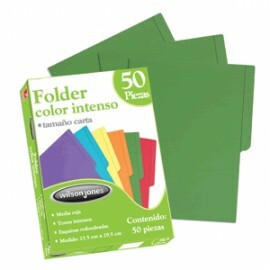 Folders Carta Hay 46 productos. 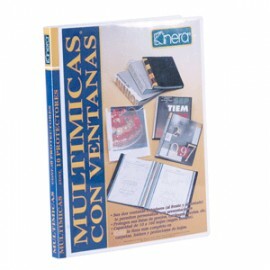 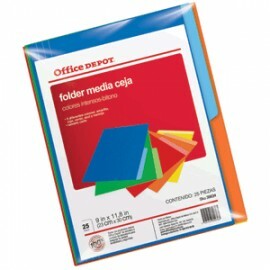 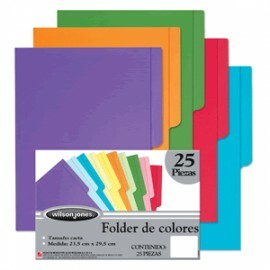 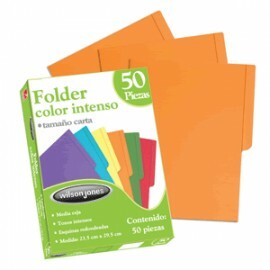 CARTULINA DE ALTA RESISTENCIA.COLORES INTENSOS.BITONO PARA FACILITAR EL ARCHIVO YBUSQUEDA DE DOCUMENTOS.5 FOLDERS POR COLOR (AMARILLO, ROJOVERDE, AZUL Y NARANJA)REFORZADOS.IDEAL PARA EL ARCHIVO DE DOCUMENTOSIMPORTANTES. 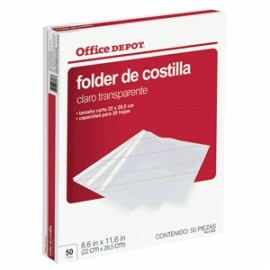 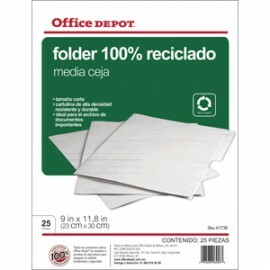 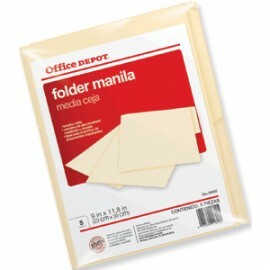 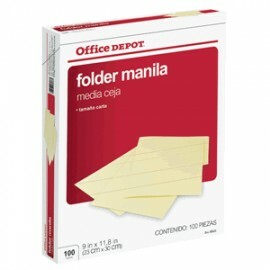 FOLDER DE ALTA RESISTENCIA PARAARCHIVO.USO RUDO.PERFORACIONES LATERALES YSUPERIORES PARA BROCHE DE 8 CM.GUIAS LATERALES PARA DAR DIMENSIONY SOPORTE AL ARCHIVO.CARTULINA DE ALTA DENSIDAD.